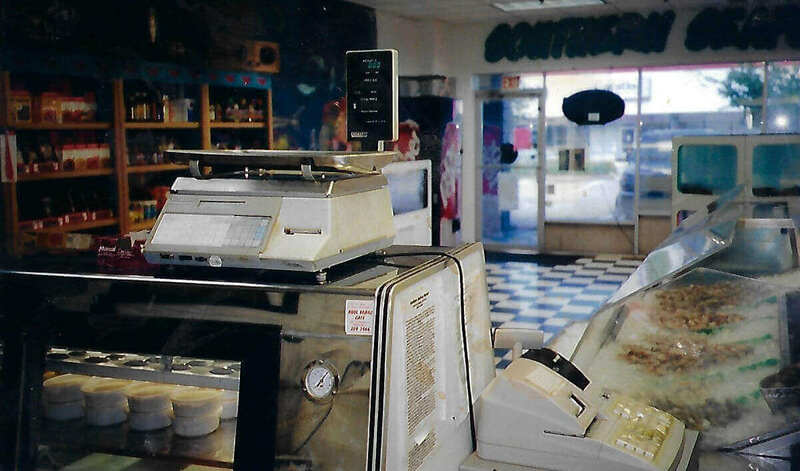 It is the Fall of 1991, two Florida State Graduates and a friend with a Commercial Fishing Boat catch more Fresh Gulf fish than they can eat. Cleaning fish at their apartment, pool side, fish carcasses in the dumpster, ticked off residents, hustling to do something with the fresh catch, an idea is born, and an opportunity is presented. Market Square has a spot open for a turn key Seafood Market, a Southern Seafood Market. The three friends decide to give it a go. They got all the licenses and permits needed and began selling their catch to the public and eateries around the Tallahassee area. The Retail market started with plastic ice chests and paper bags for a cash register, delivery vehicles were pickup trucks with ice chests, Southern Seafood is born out of obscurity. 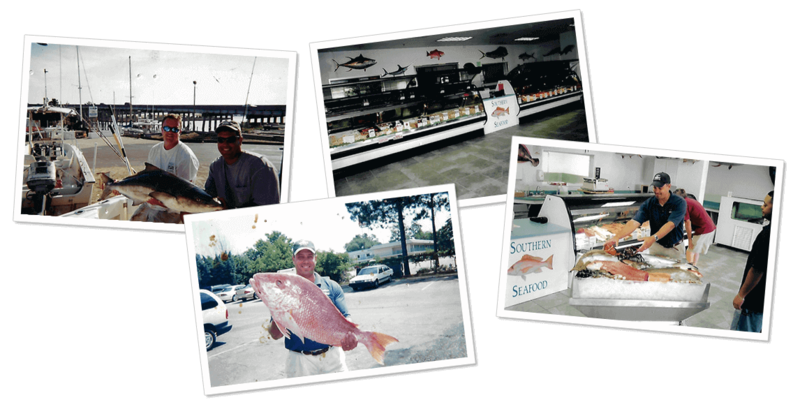 More than a quarter of a century later, Southern Seafood has developed into one of the Finest Seafood Markets in Florida and the top-rated Market in Tallahassee for 15 years in a row, with a state-of-the-art showroom and display. The concept has been simple, source the best local product available, add seasonal products from around the country and sell it to the customer at a fair price. We only do Seafood, so it is our specialty. We have cultivated a family atmosphere with our Employees and especially with our Customers. Some of our customers have been with us from the beginning, as well as some of our employees. It is that kind of Stability that we hope is appealing to our customers and helps us provide the kind of service that keeps them coming back.